Melbourne Area Transition is a voluntary group in South Derbyshire who meet to undertake practical projects to help make our area a happier and more sustainable place to live. Please click on a link above to find out more, join our mailing list, come to an event and be part of something great. 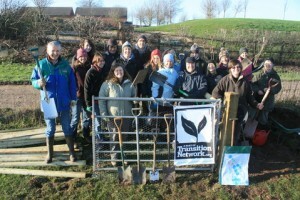 Melbourne Area Transition is part of the worldwide Transition movement.